The legendary notebook brand, Moleskine, brings this fall-winter Metro Bag Collection inspired by Metro Nomadism storyline, that allows us to live our cities and embrace our imagination to the fullest, that understands the zeitgeist of our modern identities, where traditional modes of work and play have moved away from static environments and shifted to more fluid and flexible lifestyles and surroundings. Metro Bag Collections: designed for urban exploration. 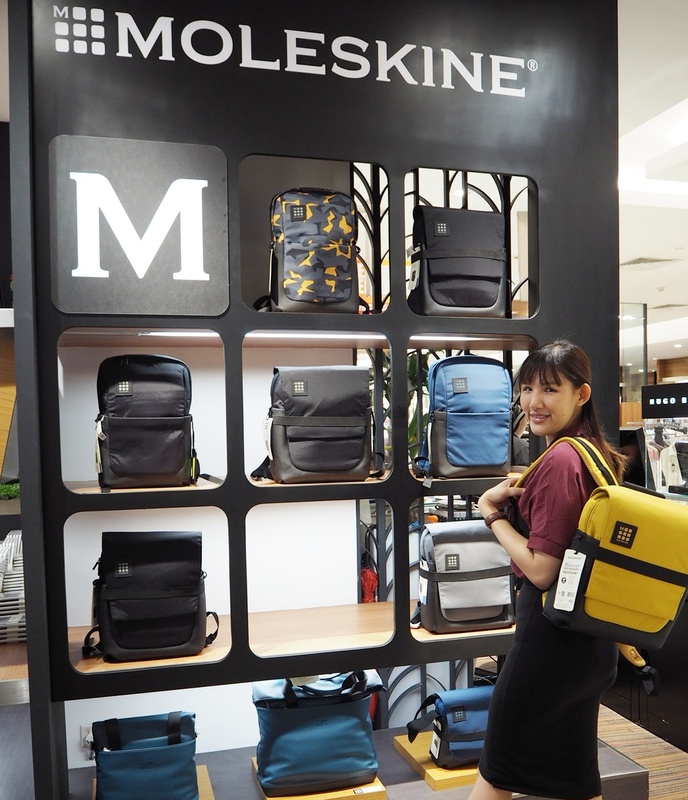 Moleskine bags are created to be more than just containers: they are designed to inspire and nurture creativity and function symbiotically with a modern nomadic lifestyle, while helping to boost productivity and embracing the freedom to choose where and how we may want to work and play. Dynamic, practical and streamlined, the new Metro Bag Collection boasts clean, simple lines which give the bags a sophisticated and trim silhouette, while the construction with the technical fabric - a tough water-resistant nylon - make them sturdy yet feather-light and the ideal choice for creative workers on the run. It is a contemporary urban collection created to hold everything you need to connect with where you are, where you’ve been and where you’re going. Available in seven different styles whereas the Metro Backpack steal the limelight.